We’re Simple Contacts and we’re making it easier to renew your prescription and buy new contacts. How, you ask? It’s simple—read on to find out. Forget planning around work, school, or a babysitter’s schedule. Get the app and renew your prescription from anywhere, anytime it’s convenient for you—day or night, from the office or the couch and anywhere in between! 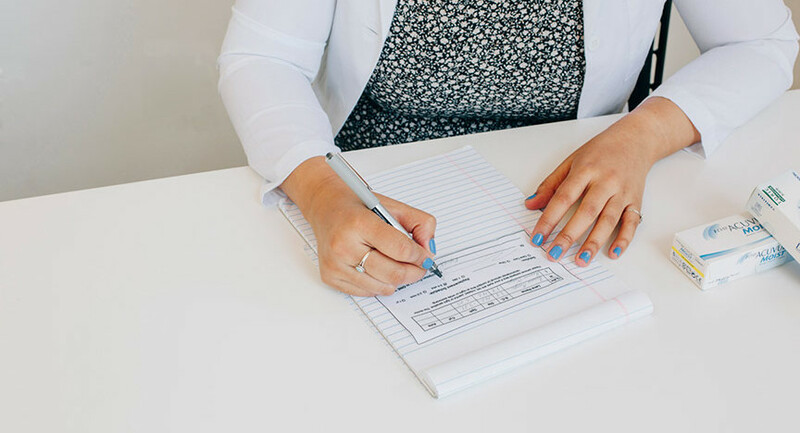 If your contacts lens prescription hasn’t changed in years and you’re in good health, online renewal might be right for you. 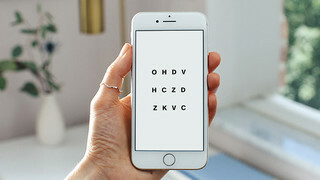 With our 5 minute prescription renewal test, our doctors will check your eyes and your vision to ensure you qualify and you can forget carving out time for an in person appointment! 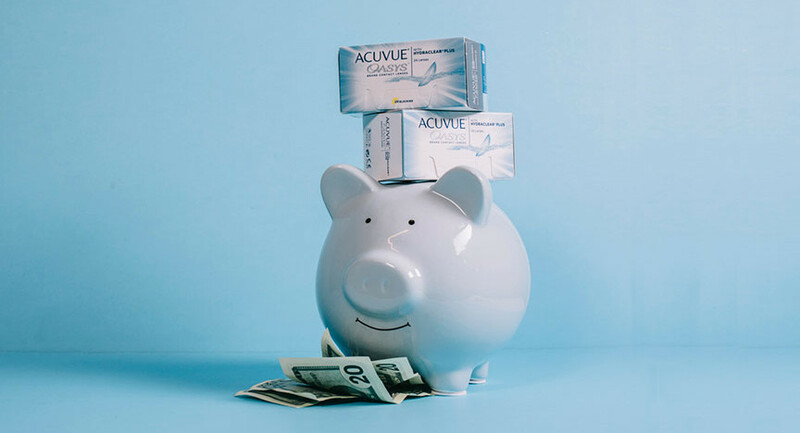 Renew your prescription for just $20 and purchase new contacts for less. We offer buy more, save more pricing, which means the more you buy, the more you’ll save. Say goodbye to cutting out and mailing back barcodes back to “save”. We offer free, fast shipping on every order. Need them faster? Easily upgrade to two day or overnight shipping so you don’t have to go a day without. Download our free app and get started. Simple as that.